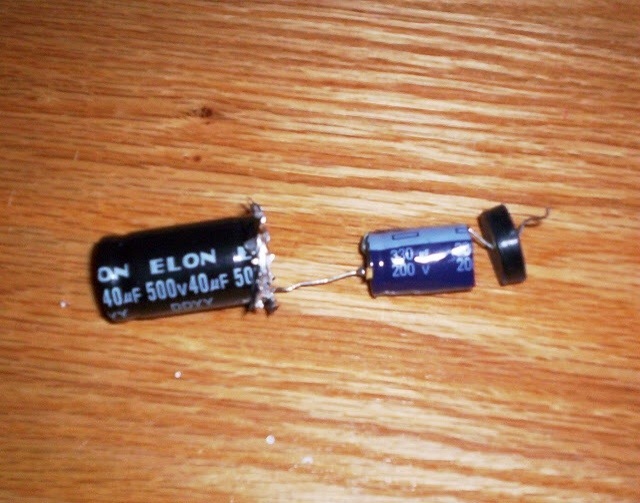 Well capacitors play a role in our sound playback systems, they will in series or parallel in signal or power. Many many opinions on the pros and cons, high end capacitors worth more than the last gift you offered your wife, vintage ones from our favoured western electric paddock seeking high prices….this is all fine and fitting out hobby…..
Bumped into this! 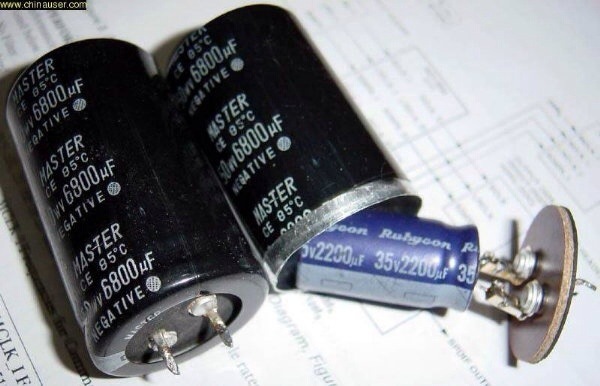 People out there making counterfeit capacitors that as originals are cheap…..? We will one day enter an era where the notion of “true fake” will be a reality of the market! Next ›Ground loops as well….